Equipped with a microphone input and multiple connection ports, P3080M is a 2.1 multimedia speaker system designed for karaoke and so much more. The 6½” bass driver guarantees powerful bass performance, accompanied by both mid- and high-range tweeters that pack a punch. 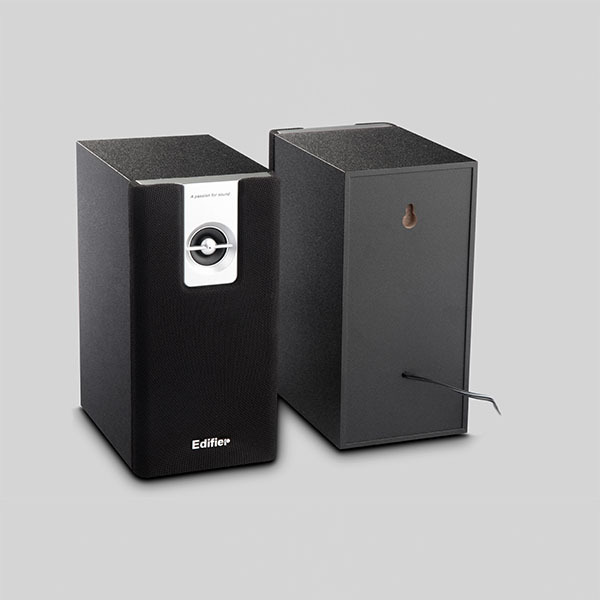 To give you the most authentic 2.1 listening experience, sound resonance in the subwoofer and satellites is minimized by wooden enclosures. So you can hear your music exactly the way it’s meant to be heard. Uniquely equipped with microphone input port. P3080 is perfect for karaoke. What’s more, this beast of a system can be tuned to be exactly the way you like it, thanks to EQ controls, as well as individual microphone and master volume controls on the subwoofer. Subtle in design, yet versatile in function. 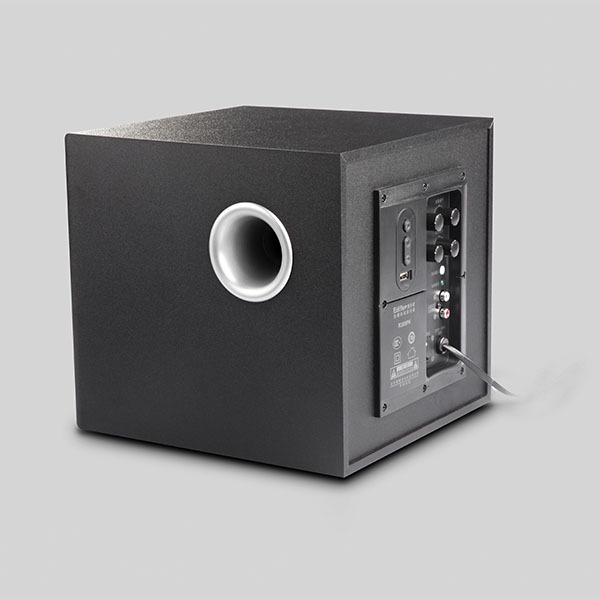 P3080M 2.1 speaker system can be connected to your favorite audio hosts using the 3.5mm stereo jack and the USB input port. 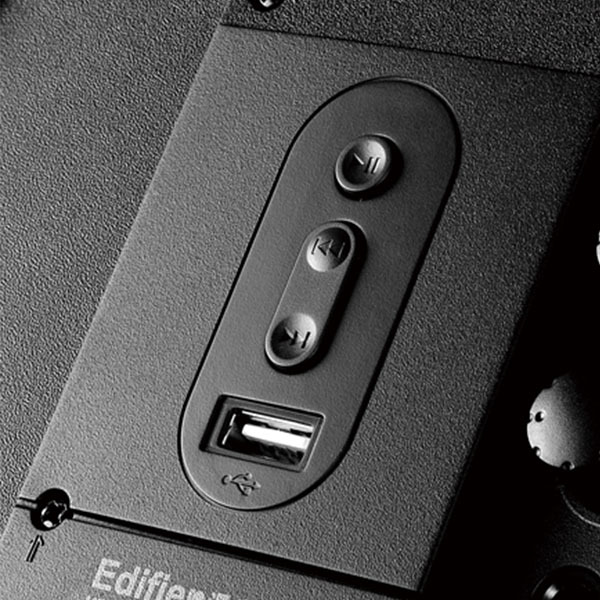 Control keys are conveniently located on the side of the subwoofer for precise adjustments.